Each June, The National Safety Council (NSC) organizes National Safety Month around a different theme to spotlight the importance of living safely, both in and out of the workplace. This year, NSC is helping to keep safety top of mind by encouraging us all to think about what we enjoy doing most in our lives. Everyone can share their own stories on social media using the hashtag #ilivefor. 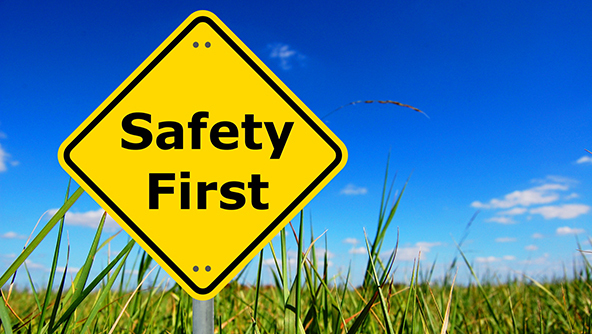 Although it’s important to keep safety a top priority year-round, National Safety Month is the perfect time for companies to make sure their MSDS libraries are in compliance and that their employees have all of the up-to-date information and training they need to stay safe on the job—especially with the transition to GHS well underway. You can find a wealth of essential compliance and safety information in MSDSonline’s live and on-demand webinars, white papers/guides and right here on this blog.